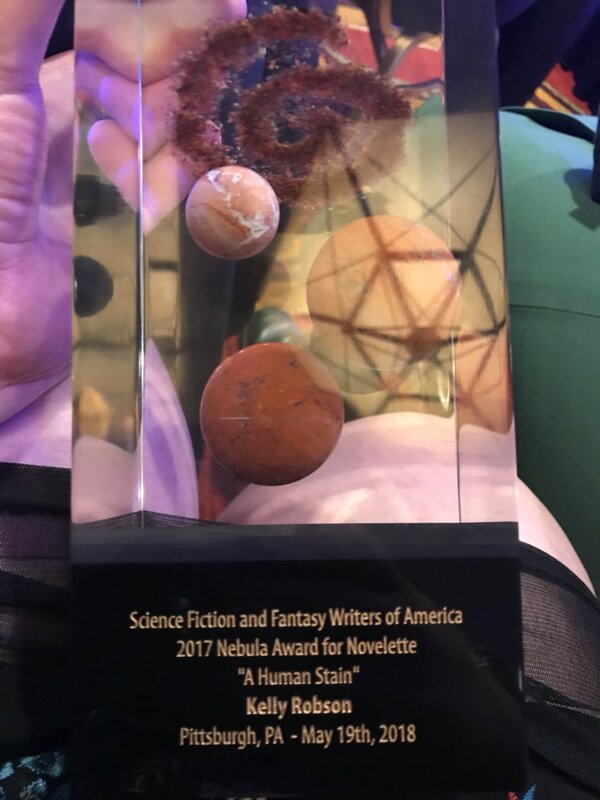 The Science Fiction and Fantasy Writers of America’s Kevin O’Donnell Jr. Service Award will be presented to Lee Martindale during the SFWA Nebula Conference awards ceremony on May 18. 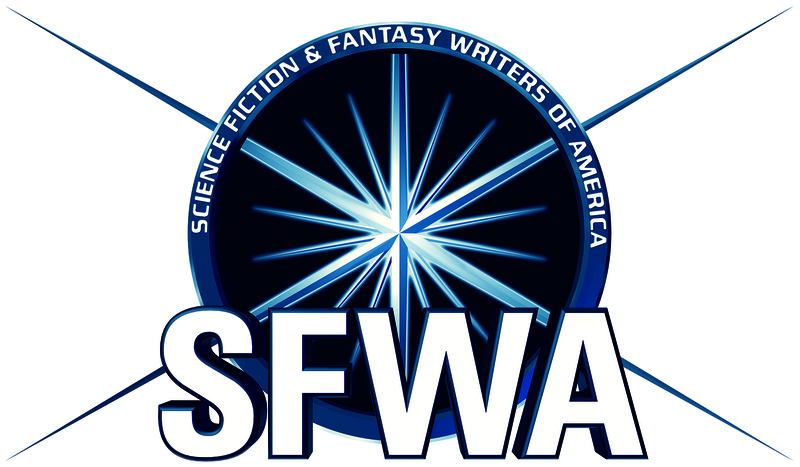 Lee Martindale has been a member of SFWA since 1999 and served on the Election Committee for three years and chaired the Bylaws committee for six years. Beginning in 2005, she served as the Mediation Specialist on the Grievance Committee and in 2008 she took on the position of SFWA Ombudsman. 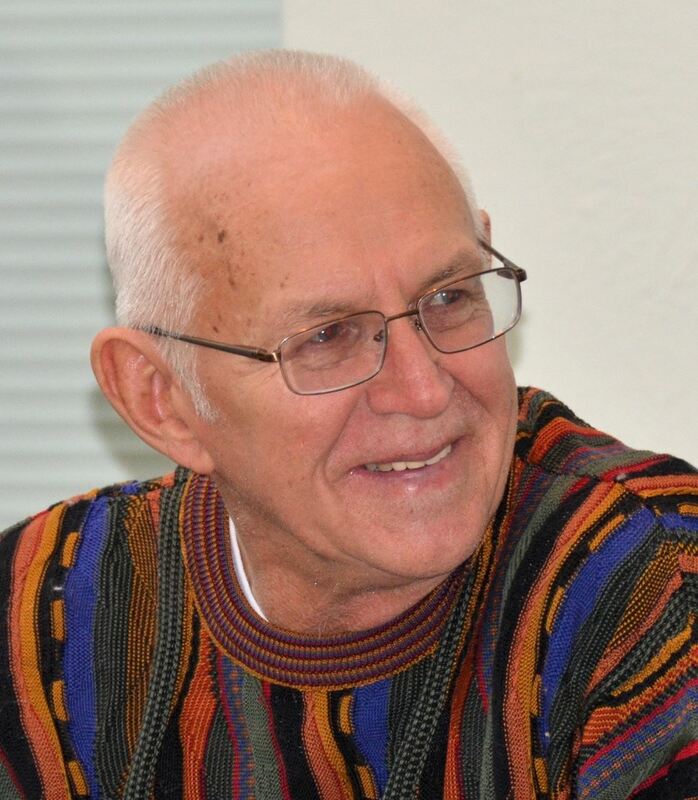 Martindale was elected as the South-Central director in 2010 and served in that position until 2015, when the regional directorships were redesigned to reflect the organization’s change to a 501(c)(3) public charity. She continued to serve as one of the directors-at-large until 2016. 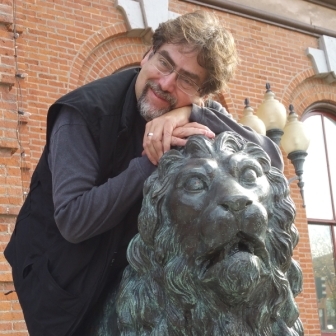 The Kevin O’Donnell Jr. Service to SFWA Award recognizes a member of SFWA who best exemplifies the ideal of service to his or her fellow members. 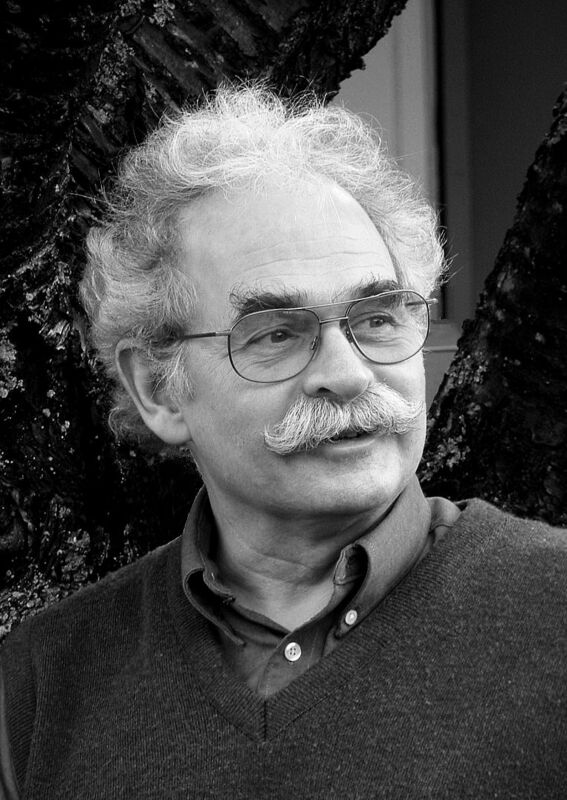 O’Donnell (1950-2012), won the Service Award in 2005.